Supplemental Heating: A New Era in On-Farm Grain Storage? Climate variability and erratic weather patterns are changing the way farmers manage on-farm grain storage. 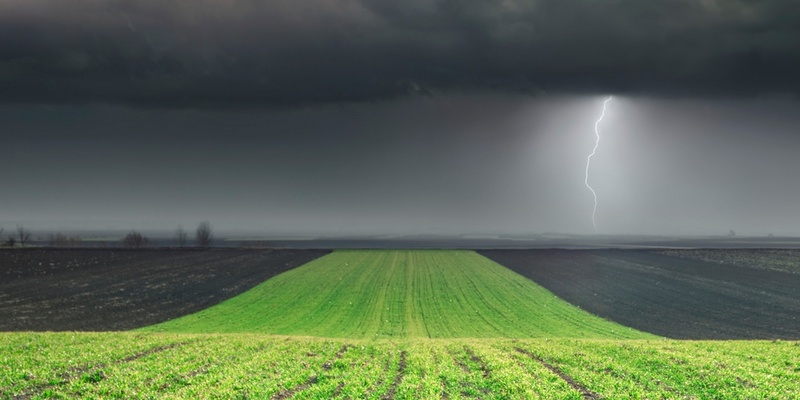 Climate change and the frequency of extreme global weather variability are wreaking havoc on historic farm practices that are simply not keeping up. While there was a time when extreme weather hampered crops every 10 or 20 years, now it can be as often as every two or three. As what used to be rare becomes more the norm, farmers need to change the way they think about on-farm grain storage, says a prominent Canadian agriculture researcher. And the answer may lie in supplemental heating. According to Agnew, who will be presenting on this topic at Farm Forum Event, Dec. 4-6 in Calgary, Alberta, PAMI has been flooded with questions from farmers about supplemental heating systems following two consecutive years of challenging weather conditions in some parts of Western Canada. PAMI is a registered applied research, development, and testing organization in Western Canada that tackles issues that are top of mind for farmers in Western Canada. As climate variability increases, Agnew is hearing from farmers who are now getting snow in September but who previously never had to worry about cold temperatures then. The trend prompted a new wave of PAMI research into strategies such as supplemental heating. Dedicated trials held this fall evaluated air flow rate and the impact of adding heat on drying rates of stored wheat and canola. In short, the research found that by spending some money upfront on supplemental heating systems to add to their storage facilities, growers expand their window for harvesting a crop they might otherwise leave in the field to dry. Also, adding a supplemental heating method to an existing aeration system is less costly than a dedicated grain drying system, she notes. Only use a CSA certified heater that is designed for use with grain storage fans for safety and grain quality reasons. Follow manufacturer’s instructions for installation and operation. Ensure adequate air flow rate (minimum 0.75 cfm/bu) or there is a risk of overheating the grain. Limit air temperature increase to 15°C or less. Do not exceed an inlet (after heater) temperature of 30°C. As much as possible, maintain a CONSISTENT air temperature going into the bin. Ensure adequate ventilation in the headspace since condensation on a cold bin roof can cause moisture problems in the stored grain. Consider turning the grain partway through drying to distribute over-dry grain at the bottom. Grain MUST BE turned and cooled to less than 15°C after drying. Cooling will also remove some moisture, so drying may be complete when moisture is within 1% of target. Monitor grain conditions with in-bin cables and/or samples during drying. 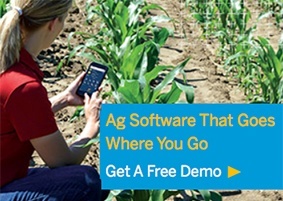 To catch Agnew’s complete presentation at Farm Forum Event, register today! Dr. Agnew grew up on a grain farm near Prince Albert, Saskatchewan. She earned her degrees in Ag/Bio Engineering at the Universities of Saskatchewan and Alberta. 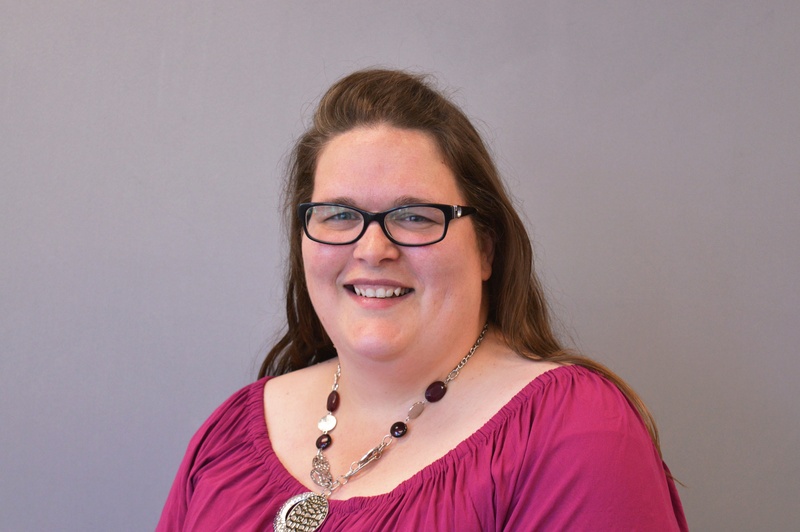 Since 2009, she has worked at the Prairie Agricultural Machinery Institute as a program manager and research scientist on research topics ranging from waste management to grain storage and drying. Dr. Agnew is also an adjunct professor at the University of Saskatchewan and teaches engineering classes at St. Peter’s College in Muenster, Saskatchewan.